but any attempt to regulate it was deemed a losing battle: “such recognition would mean neither more nor less than a recognition of prostitution”. (BMJ, no. 1750 14 July 1894). Yet prior to this scandal, massage had been hailed as panacea for many wide ranging ills – rheumatism, obesity, arthritis, “neurotic poisoning”, abdominal swelling, “nerves” and fractures, among others (see Dr Jean Barclay’s book for more details) – and as such there were programmes of training and certification in place. When this training was so publicly dismissed in 1894, a group of women not willing to have their profession emblazoned with notoriety and discarded banded together and formed the Society of Trained Masseuses. They quickly worked to establish their training in the disciplines of anatomy and physiology and the Society was incorporated in 1900. Over the course of the next century, the Society worked to maintain standards of training and practice and to defend and improve the medical standing of its members. It was by no means averse to the incorporation of other relevant therapeutic techniques, after appropriate consideration had been given to their merits. In this way, members’ toolkits expanded to include treatments such as traction, hydrotherapy, medical gymnastics, electrotherapy and light therapy. 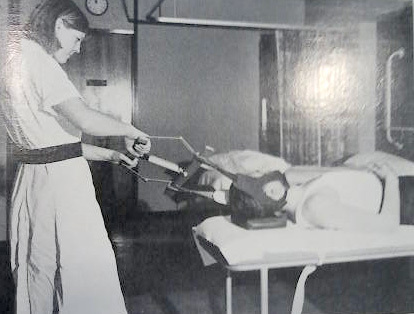 Training physiotherapy students in use of neck traction. Wellcome Library reference: SACSP/Q/1/583. 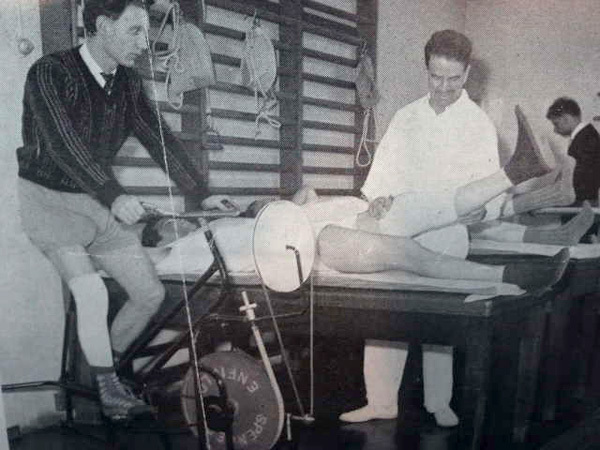 The Society expanded to merge with other organisations including the Institute of Massage and Remedial Exercises in 1920, the Incorporation of Physiotherapists in 1945, The Faculty of Physiotherapists in 1968, The Physiotherapists Association Ltd in 1970 and the Society of Remedial Gymnasts and Recreational Therapy in 1980. To reflect the changes in the roles of its members, it has had several names over the same period, although it has been the Chartered Society of Physiotherapy (CSP) since 1943. Remedial gymnastics. Wellcome Library reference: SACSP/L. 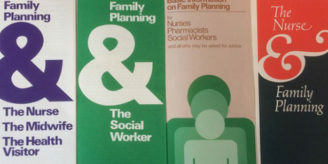 The CSP’s archive, spanning its entire history over 250 boxes, has been held by the Wellcome Library since the mid-1990s and maps each of these developments, and more, in minute detail through a combination of official, periodic records and more incidental material in a variety of media. A recent addition to the archive of around 150 boxes provides, among other things, a great deal of information on the rigours of maintaining standards across endorsed Schools of Physiotherapy in the UK and Ireland. The archive has received a vast corpus of inspection reports and accompanying documentation for around 30 Schools. 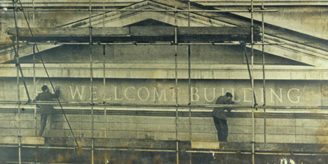 The inspections were administered by the Education Committee (Wellcome Library reference SACSP/C/1/8), under its various monikers, and the recent acquisitions cover a period of roughly 1920-1980. “We were surprised to learn that the physiotherapy staff lunched in the basement canteen. This is hardly in keeping with the dignity and status of their profession.”Yet despite the frequent perceived injustices in the inspection system, the severity would appear to have worked, as when the dubious morals of the masseur were again called into question in the 1970s, the distinction between physiotherapy and massage was sufficiently well established to separate the two in the International Federation of Health and Beauty Therapists’ 1988 Code of Ethics: “Physiotherapy in the sense of physical manipulation, or the application of substances, or mechanical or electrical treatment for the relief of pain, or the correction of bone deformities, is forbidden” Wellcome Library reference SA/CSP/C/3/2). The CSP archive has been fully catalogued with the reference SA/CSP in the Library catalogues. Peter Judge is a Consultant Archivist at the Wellcome Library.